For Quality carpet Cleaning, Call Today! Everybody wants to keep their carpets looking clean and sparkly. Unfortunately, it is inevitable that your carpet will collect dirt and get stained. At Carpet Kare Inc, we pride ourselves in being experts in carpet cleaning, stretching, and all other carpet maintenance procedures. Call us and we will have your carpets looking as good as new. Carpet Kare Inc is available to serve anyone in Columbia, SC and surrounding areas. 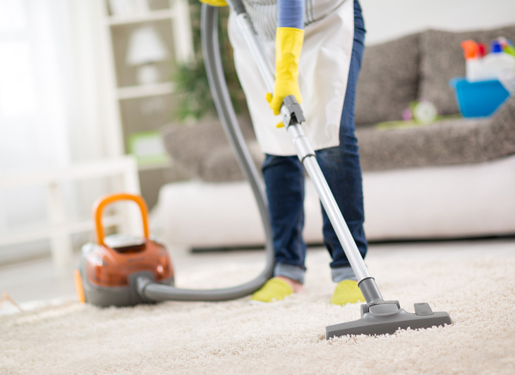 Our services include carpet cleaning, carpet stretching, upholstery cleaning, pet odor removal, and carpet repair. Get in touch with us at (803)781-2518 today! Visit the About Us page to find insight about who we are and understand our carpet cleaning and repair services. You can count on us to clean and renovate your carpets. Our carpet cleaning and repairs procedure deliver results that go above and beyond expectations. Get in touch with us whenever you need any upholstery or carpet cleaning services. Our contact lines are always available. Someone will attend to you as soon as you contact us. CALL US TODAY AND BE ASSURED THAT YOU WILL HAVE YOUR CARPETS AND UPHOLSTERY LOOKING INCREDIBLE IN NO TIME! Your carpets and upholstery need to be deeply cleaned by a professional once in a while. Clean carpets will make your house look great and have an incredible ambience. Dirty carpets also harbour allergens and germs that can cause illness. You do not have to spend your free time hustling with carpet cleaning because we can do it for you, and we can do it like nobody else can. The quality of our carpet and upholstery cleaning services are unbeatable, while the costs are quite affordable. CALL US TODAY! BELIEVE THAT OUR CARPET REPAIR SERVICES ARE SUPERIOR! Carpet spills are inevitable. At times they are big and messy. You can never be prepared for cleaning up such a mess. You do not have to worry though. You can trust our experts to handle your carpet and have it looking great again. Routine carpet care will ensure your carpet stays looking great and lasts longer. Get in touch with us and we will solve the mess made by spills, as well as remove all dirt and odor. At Carpet Kare, we do not leave anything to chance. We will ensure your home or office looks great. If you are in the Columbia, SC area, and you are looking for help with commercial or residential carpet and upholstery cleaning, we are your run-to guys. Call us today and let’s get your home looking great again. We will have your carpet looking colorful and sparkly, even when you think your carpet has been completely damaged. Copyright © 2019 CarpetKare Inc | All rights reserved.